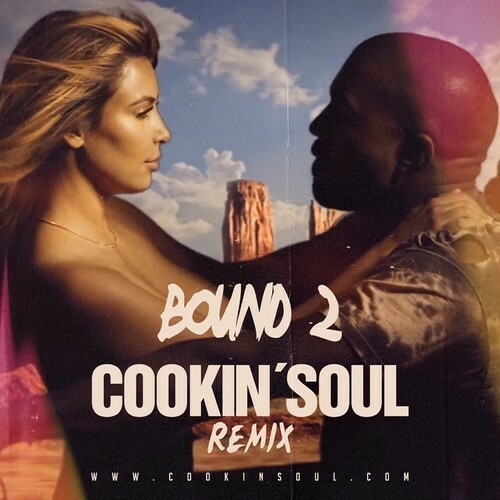 Production duo, Cookin’ Soul, tackles Kanye West’s “Bound 2” for their latest remix song. The remix features some added drums and claps that really add to the track and help to turn the tempo up a bit. Take a listen to the impressive remix as the Spanish production team delivers that special soul flavor. This entry was posted in Audio and tagged bound 2, charlie wilson, cookin soul, hip hop, Kanye west, Kim kardashian, rap, Remix. Bookmark the permalink.